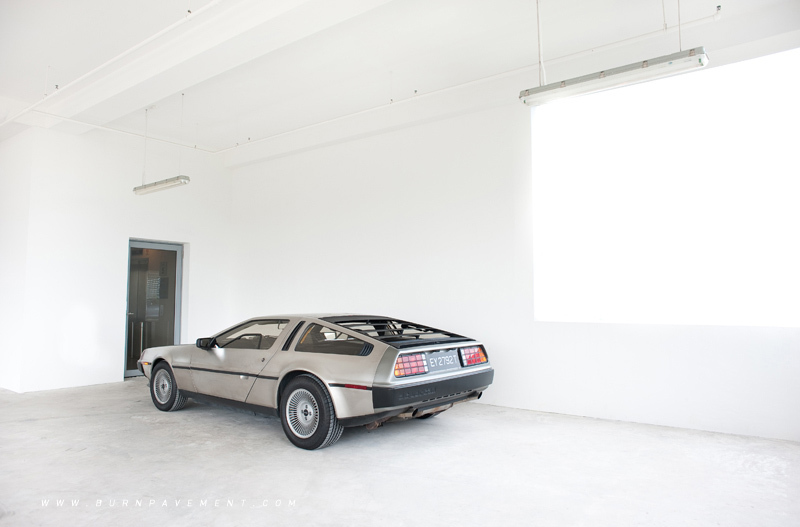 The Doc said that the Flux Capacitor was what made time travel possible. 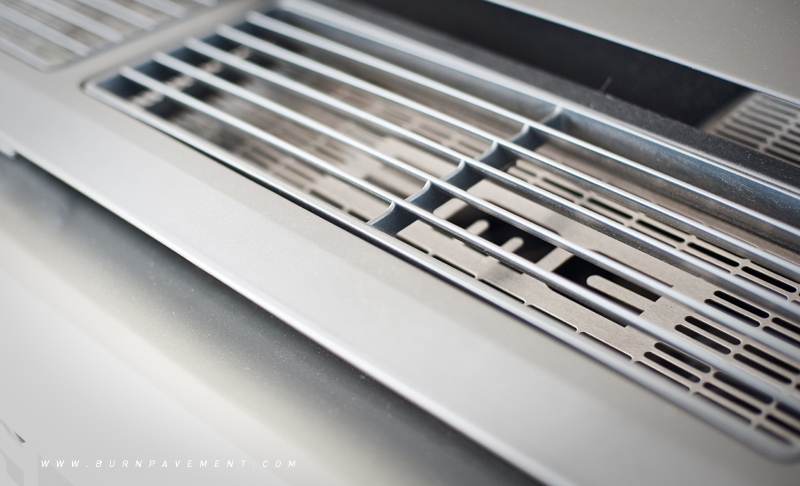 I’ll be glad to have that in my car, preferably an exorbitant DeLorean DMC-12 spacing next to the sea in Bintan. This way, I'll never have to return from my long-awaited beach vacation because I can keep returning back to the future. On local shores, we hardly recognize it as the DeLorean. My mum recalls it as that time-machine from my favorite time-traveling trilogy. While I’m having a crack at summoning 1.21 “jiggawatts” of nuclear power to go back in time, it is all but fictional. However, the fictitious DeLorean Time Machine brought back fond memories of the past, including my maiden visit to a cinema when I was slightly younger. Back To The Future was the first ever movie that I caught on the big screen with my mum after copiously threatening to burn my school books if she didn’t bring me to watch it. I was barely 10, and I was in love with The Time Machine, one of the sporadic relationships I had that she did not protest against. The tickets were modestly priced at $3.50 for a child and you even get a short screen break at the hour-mark of the movie to visit the washroom. My mum was my first date, I’ll always tell my friends. Shortly after the movie, I made up my mind that I was going to buy myself a two door coupe with butterfly wings and a hooked fishing rod at the top and wait for lightning to strike. I seriously wanted to do 88 miles per hour and break the time-barrier. Very soon I grew up, along with ridiculously rising costs. I had to settle for an Integra without the wings. The sad part was having to live with my Integra without the ‘R’, but I was happy driving it with my fishing rod in my boot. However without any caution, lightning turned into flashes of light and struck not once, but thrice. I did over 88 miles per hour and smashed the speed barrier. In my defense, I admitted to possessing a profound love for the Time Machine as a result of my childhood experiences, along with some mistimed elaboration on 'why-I-sped-because-I-possess-godlike-driving-skills'. I was adamant but they were worse because they insisted that it was a speed trap and not a time barrier. I later realized that they were more concerned with my passion for hitting 88mph. 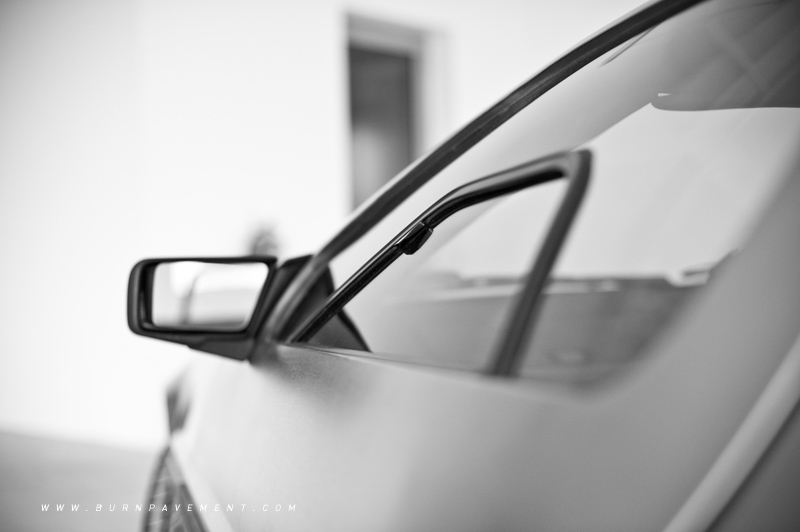 I sat defiant in my car, scouting the streets for inspiration that could liven up my mood. That’s when I saw The DeLorean. 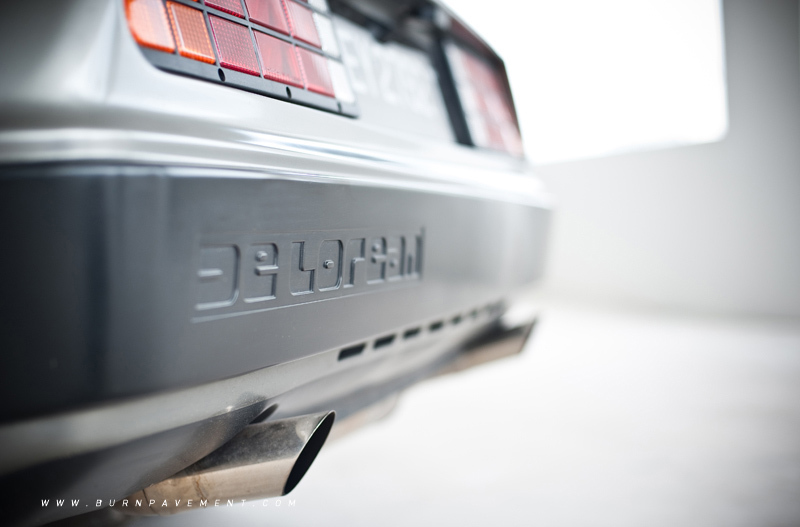 And the mere sight of it is breathtakingly picturesque, with the littoral sunset flushing on the Giorgetto Giugiaro-designed DeLorean paneled with unpainted and brushed SS304 stainless steel. 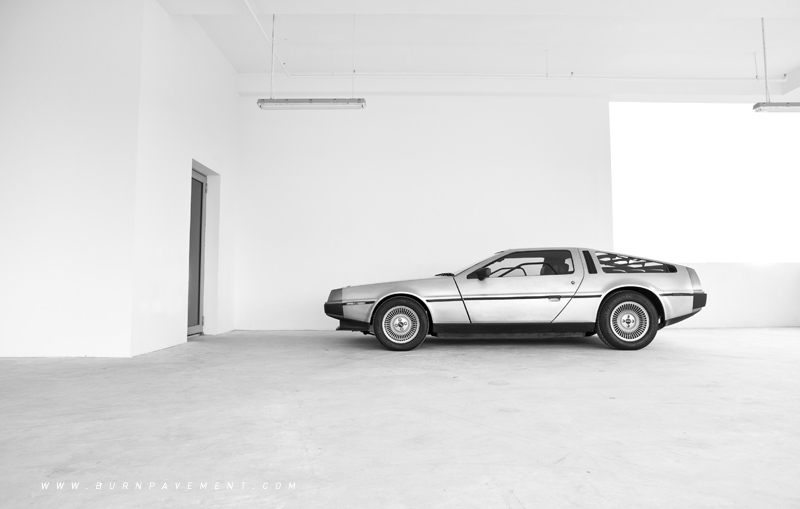 This iconic machine has a GRP fiberglass under-chassis, and is ultimately the solitary production car ever manufactured by the now-defunct DeLorean Motor Company. Uplift the Flügeltüren (German for gull wing doors), and the pleasing portes papillon are delightfully inviting. These heavy doors are supported by cryogenically preset torsion bars developed by Grumman Aerospace to survive endless assaults by inquisitive kids while you are trying to keep your doors shut. The makers have brilliantly restricted the doors’ clearance range to 264mm, far less as compared to conventional side-hinged doors. The DMC-12 was so-named because of its original introductory asking price of US$12,000 back then in the United States. The name somehow remained despite a subsequent selling price of US$25,000. Not more than 10,000 DMC-12s were produced from January 1981 to late 1982, and only remained in scarcity of 9,500 worldwide today, and three of them are gold-plated. 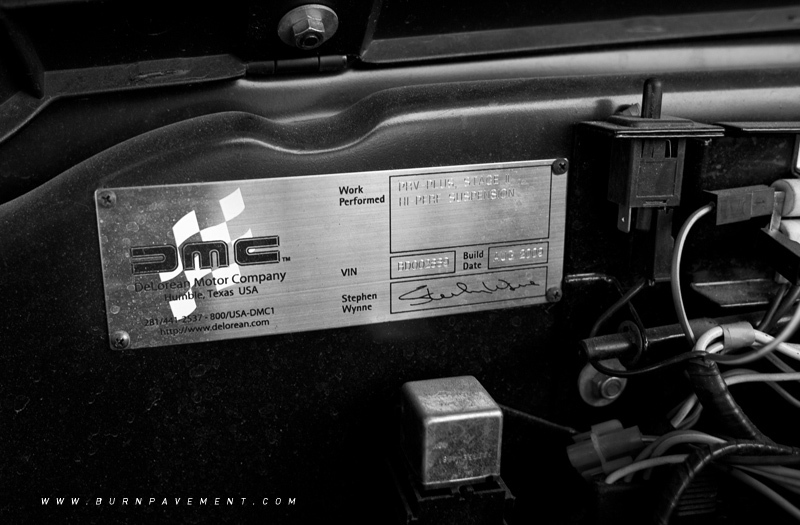 The world first caught a glimpse of the prototype in 1976 and production began in 1981 at the DMC factory in Northern Ireland only after incongruous manufacturing concepts were aborted. The eventual creation was almost completely re-engineered by Colin Chapman, founder and owner of Lotus, in the form of an Esprit-inspired double-Y frame-chassis and suspension system. During a period of global fuel-shortage concerns, the original proposed Citroen Wankel Rotary engine was dropped in favor of the French PRV (Peugeot-Renault-Volvo) fuel-injected V6 for its rear-mounted power base. The power figures are however appalling. 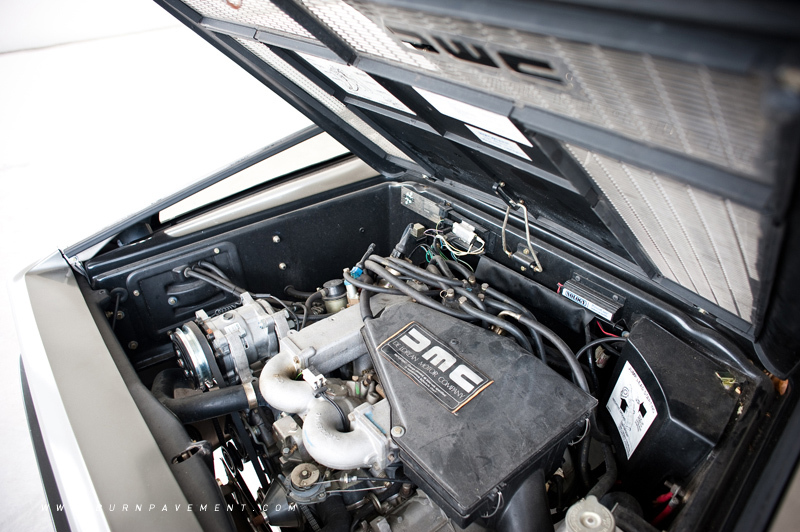 After all that ruckus, John DeLorean had managed to extricate 170 worth of horsepower output and a regulated 130hp in the United States from a 2.8 liter V6 and he probably meant it as a joke. But it is not really very slow. The higher powered coupe spells 0-100km/h in approximately under 10 seconds if you are not fetching anyone else. This perhaps justified why the Doc had some good screen time to tap up the power wire at the clock tower. So it is actually good fun to be taking it out for a slow jog. The moment you get into the cockpit, the mood sets in and you twitch because you can’t find the Flux behind you. It is not The Time Machine and you have nothing to play with. 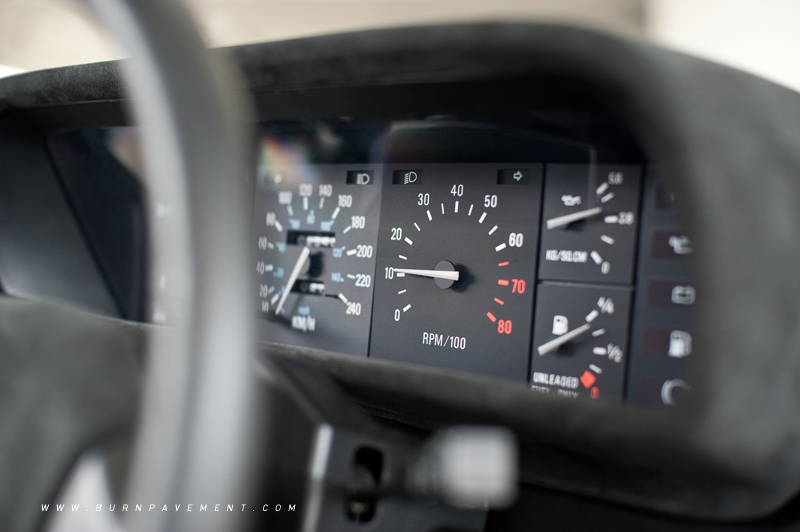 No clock, no time circuits and you do a Marty McFly because you start hammering your forehead onto the unimaginative steering wheel desperately trying to out-crawl the Civic. 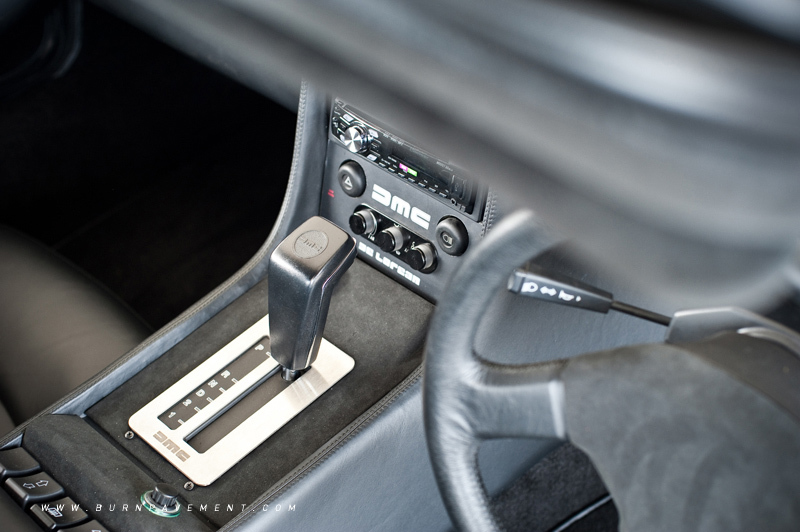 The black/grey interior looks shoddier than an expired Celica with that deep center console down the middle, but you soon figured out why Top Gear labeled it as a super car. 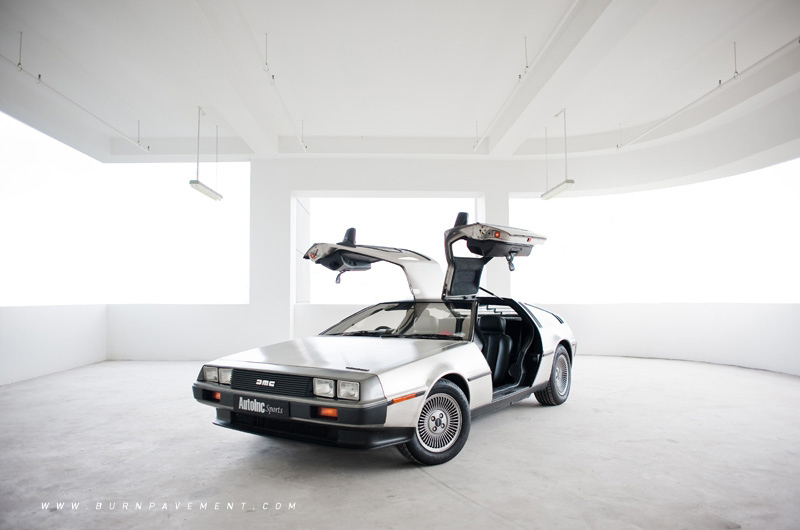 But it would be morally incorrect to brandish the DeLorean as an incompetent sports coupe because there are many more other coupes on the road. 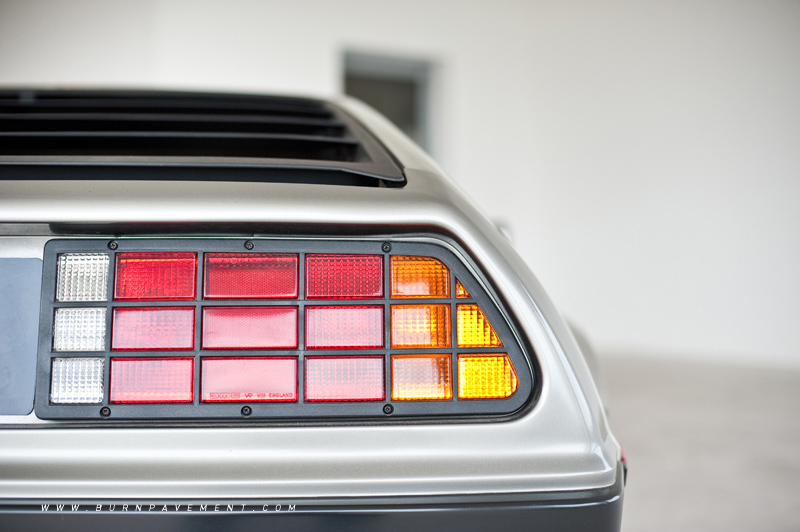 Our acceptance of inadequately-powered cars is apparent because we have chosen to regard an automobile from various perspectives and the DeLorean represents a byproduct of the voluminous dreams and recollections that I have carelessly neglected down the memory lane. It’s not that hard to recall my fond memories of the past after all. So who was your first date?